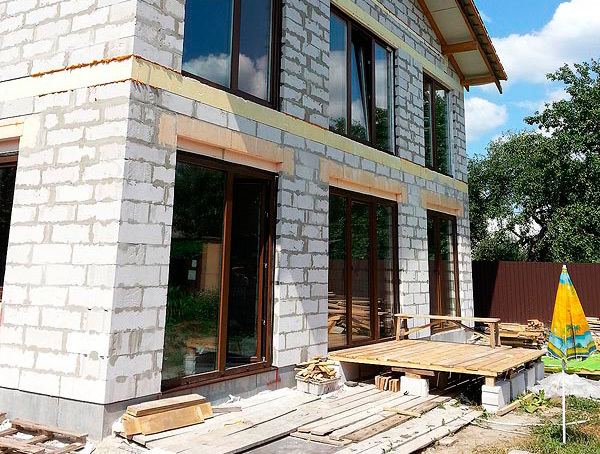 "This is how the factory looked that I was right to visit before the manufacturing of windows, as there were some discrepancies between the specifications according to the contract and manufacturing tasks, which I had promptly corrected. 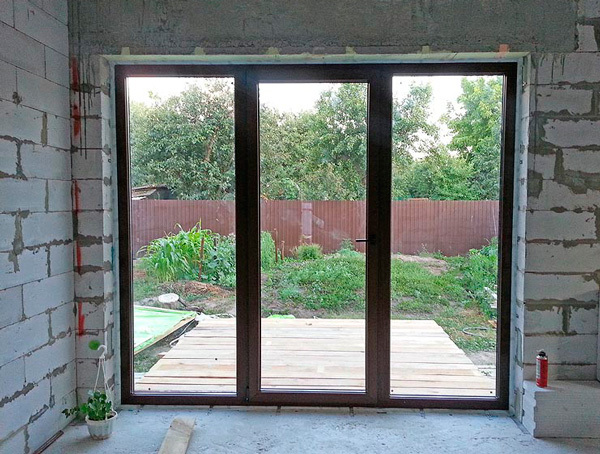 You can see the tubular reinforcement of 40x50x4mm and the non-standard impost 126 on the photo. I tried to deflect the impost in the already installed windows and nothing happened, and that was by the height of 2, 4m! And there were no ventlights and additional reinforcements – that was just the thing! I was impressed by the factory. All the details were marked with barcodes. There was a monitor and a scanner on every working place. All the details of a window and of the installing process were visible on the monitor. The guys didn’t trot about; no one loitered and smoked aloof. All the phases of the installation were perfectly organized. Maybe this isn’t a standard, and the others work in the same way, but I thought that everything could be much worse." The workpiecеs are simultaneously welded with the automated line by the German company Sturz. This provides the hermetical integrity of a finished item. Cleaning of welded joints is done with the automated equipment by Sturz. Weld angles become perfect after this production phase. The window hardware is fixed on a sash with the equipment by Aluma. The functionality and durability of window hardware depends on its exact placing. Double glazing is produced with the Austrian high-tech line Lisec that is considered to be the market leader of equipment for glazing production. 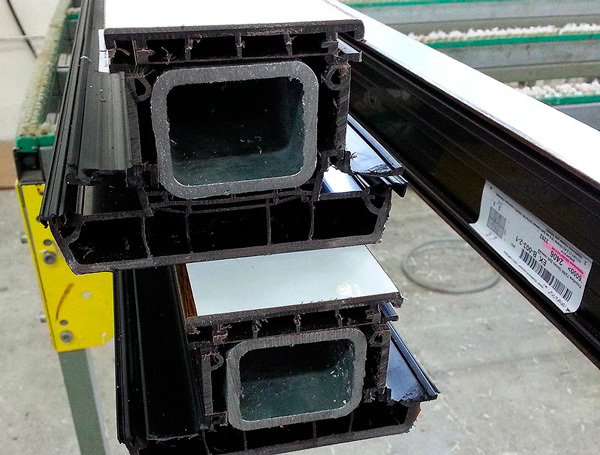 Bolena automates end-to-end production of PVC windows, doors, and double glazing. This is the additional convenience for you because all your technical and design conceptions will be realised by our specialists. The modern manufacturing equipment by German and Austrian engineers provides the perfect quality of the products. 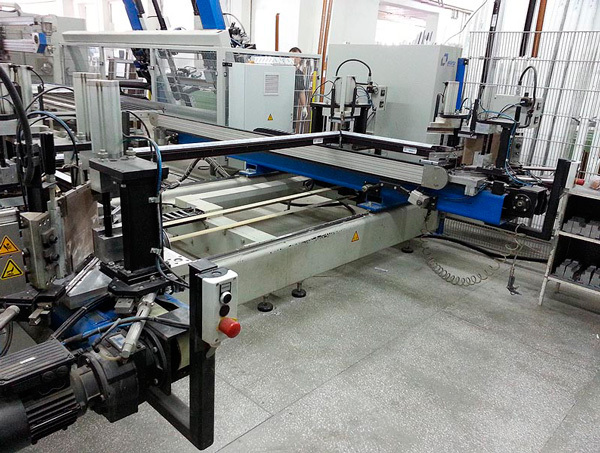 Hermeticity of the double glazing is provided by the automated equipment for its assemblage. 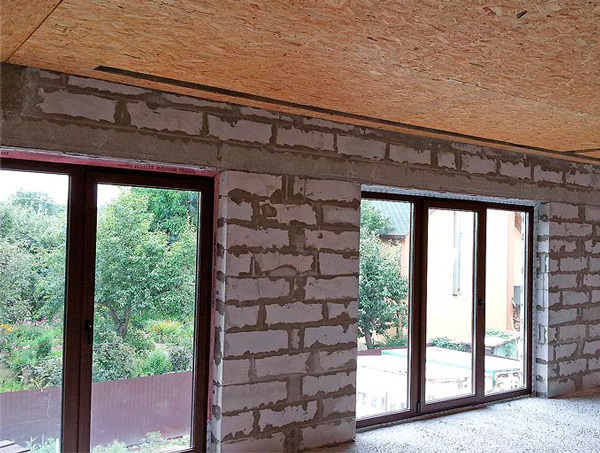 This increases durability, thermal insulation and sound protection of the double glazing. 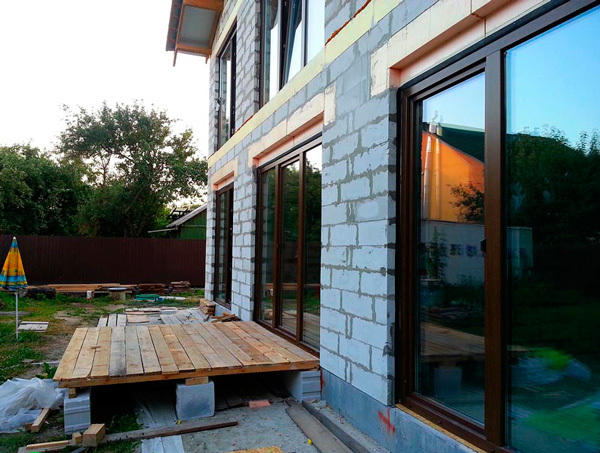 The double glazing passes two phases of sealing. The layers of sealing are unbroken thanks to the special equipment. 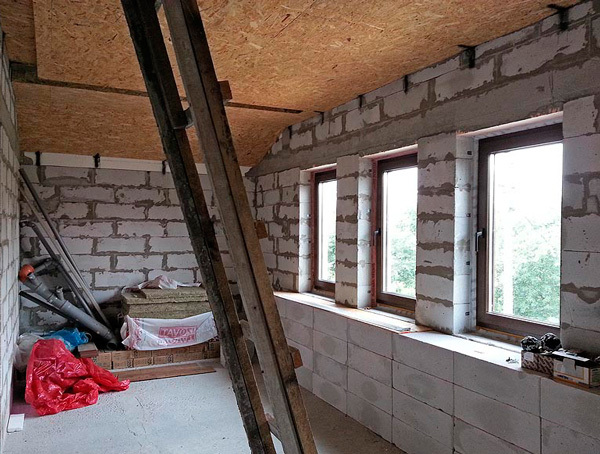 The double glazing units are filled with argon for their increased thermal insulation.